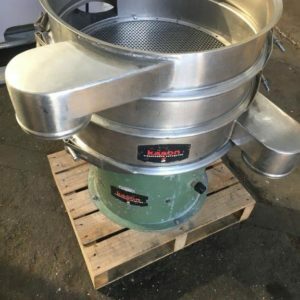 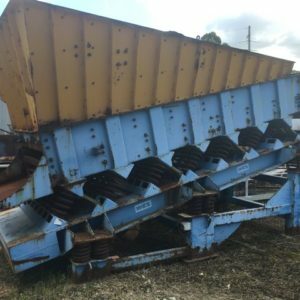 Screens Archives - Maxon Machinery Co. Pty Ltd.
Kason K24-1-SS, 24" 2 deck (currently fitted with one) Stainless Steel, tidy unit. 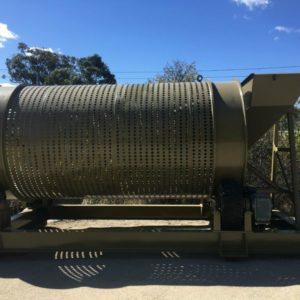 Inverell Foundry, 1.8 m dia x 3 m scrubber section and 2.7 m screen section, powered by 30hp motor and Zenner MSC-3R55 VSD. 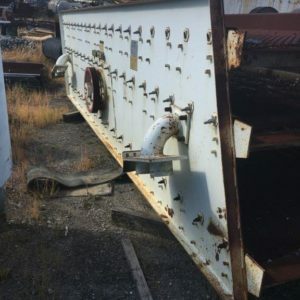 Feed chute with water by 3/2 Warman pump. 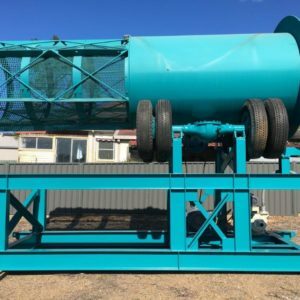 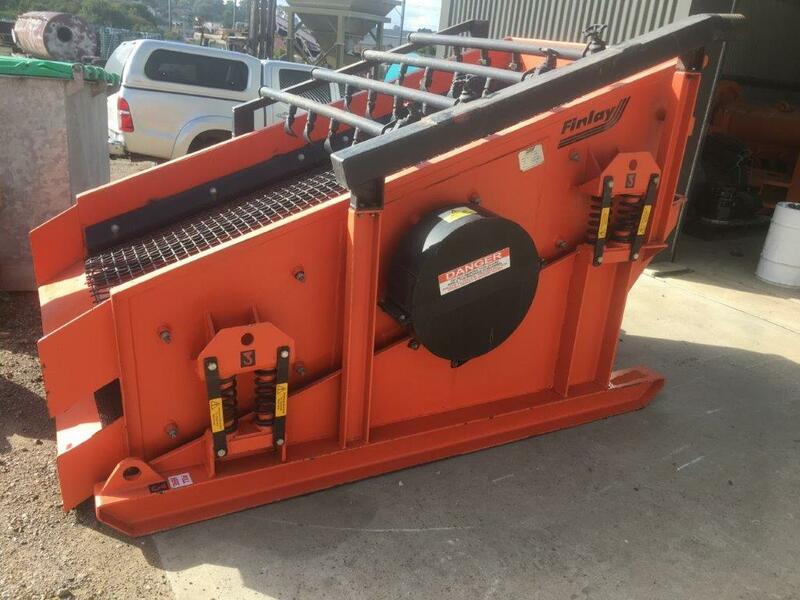 An unused 600 mm x 9 m conveyor with 3kw drive, can be included for an additional $10,000+GST.